Let me be straight with you. Pregnancy isn’t glamorous 100% of the time. I had to find ways to pamper myself while pregnant. After all, pregnancy is a marathon, not a sprint. That means you’ll likely need a way to get through those rough patches. 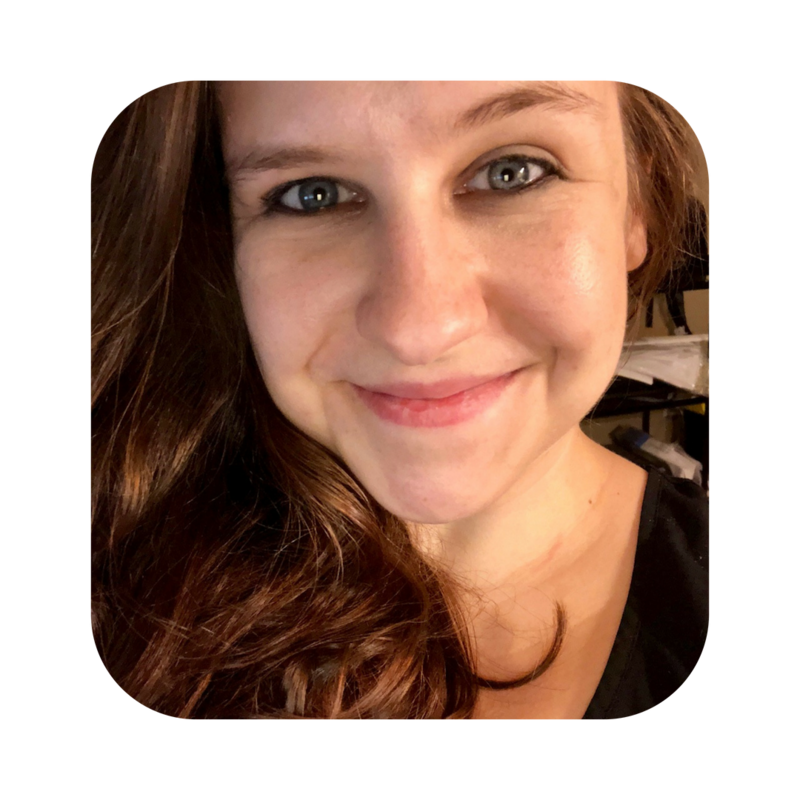 Here are some of the ways that I made pregnancy more enjoyable (and most of them are inexpensive or free)! One of the easiest ways to pamper yourself while pregnant is to do your hair and make-up. I’m not someone who wears a lot of make-up everyday and my hair is generally in a bun of sorts. In fact, I go completely without make-up on a lot of days. But, when I’m having a particularly low pregnancy day, I’ve found that putting a little extra effort into my appearance gives me a little confidence bump that improves my whole day. I equate this to the theory of “fake it till you make it”. I fake that I feel better with adding some make-up and doing my hair, and pretty soon, my mood actually matches. When you’re pregnant, simple everyday tasks can wear you out and your feet often feel like they’ve walked a million miles, even if they haven’t. One of the easiest (and best feeling) pampering things you can do for yourself while pregnant is to soak your feet. You don’t need to buy a fancy foot spa. In fact, all you need to have is a bowl or bucket big enough to get your toes in. Put some warm or cold water (depending on the time of year and how your feet feel) and soak away! Just don’t forget to grab a towel before submerging your toes. If you are looking to buy a foot spa, my husband bought me the foot spa below, and I have absolutely love it. You wouldn’t think that underwear for pregnant woman would exist, but it sure does, and it is absolutely amazing. “Normal” underwear isn’t made to contend with your growing baby bump, but maternity underwear is. And it is so comfortable. Yes, this sounds crazy, but try it. You’ll understand. Check out my post all about pregnancy here. The Amazon listing below is the pack that I bought while I was pregnant with Graci and they have held up super well. If you’re like me, shaving my legs hasn’t been the highest priority on my to-do list since getting pregnant, having morning sickness and growing a huge baby bump. However, since I’m only 24 weeks preggo at this point, I can still technically get the job done and I have found that taking a few extra minutes to do this has made me feel pampered. Bonus? Your significant other will probably appreciate the gesture, too. While you are pregnant, you’re supposed to be drinking tons of water. For me, I have actually really craved water, so it hasn’t been so bad. On days that I need a little more self-care and pampering, however, I like to add a little lemon juice or frozen fruit to my water to give it a little extra zing. If you toss some frozen berries in your water, it looks GORGEOUS and makes you feel less bad about missing out on all those fancy cocktails you can’t drink at the moment. This one goes back to feeling like you’re missing out on your pre-pregnancy habits. Just because there are regulations surrounding how much caffeine you should ingest during pregnancy doesn’t mean that Starbucks is completely off limits. If you’re having a low day, you may want to consider stopping by Starbucks and picking up a fancy drink sans caffeine. If Starbucks isn’t your jam, you can apply this tip to any beverage stop! Have you had a baby? 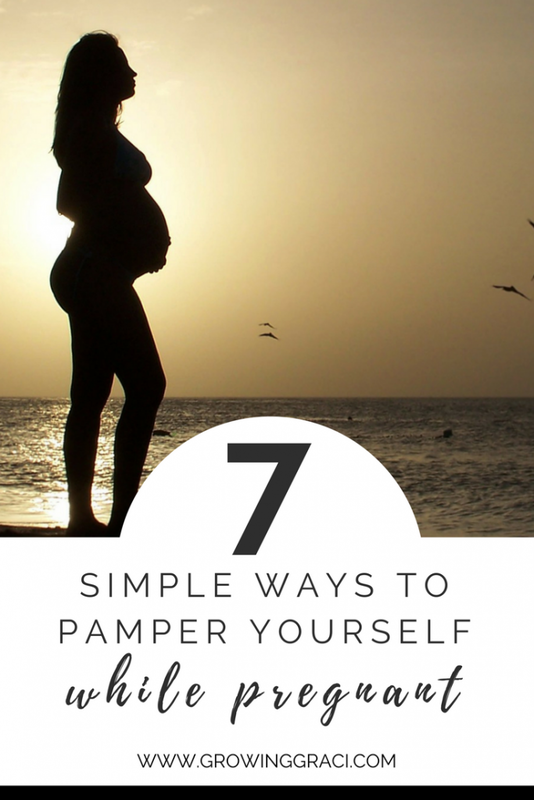 What were your favorite ways to pamper yourself while pregnant? I want to hear from you below!